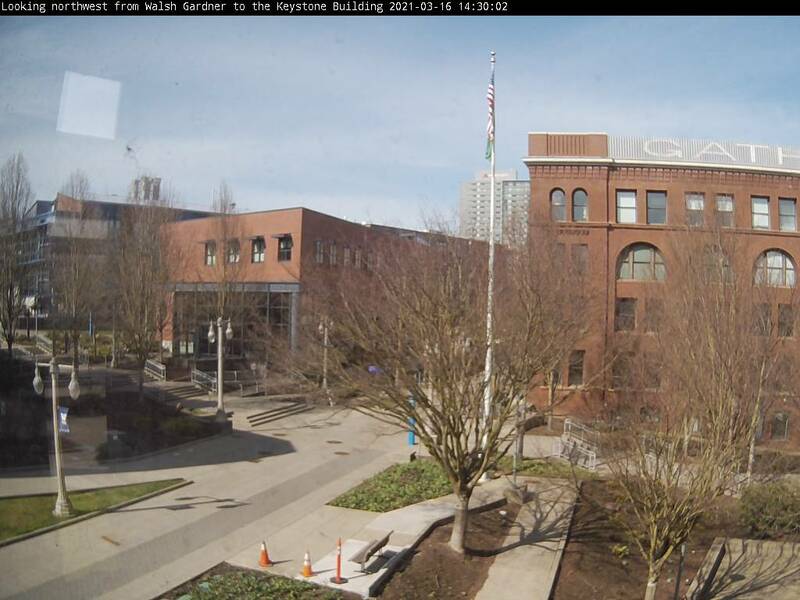 Use these Tacoma webcams to check on the weather in Tacoma Washington and to help plan your visit. This web cam is pointed northwest in Tacoma Washington. Weather in Tacoma is generally considered mild year round, with temperatures rarely dipping into the teens in winter and normally not topping 85 in the summer time. Evenings can still become cool so plan to bring a light jacket or sweater with you in the summer and a rain jacket or heavier coat in the winter time. It’s a good idea to check Tacoma webcams and weather prior to visiting to plan what to wear.